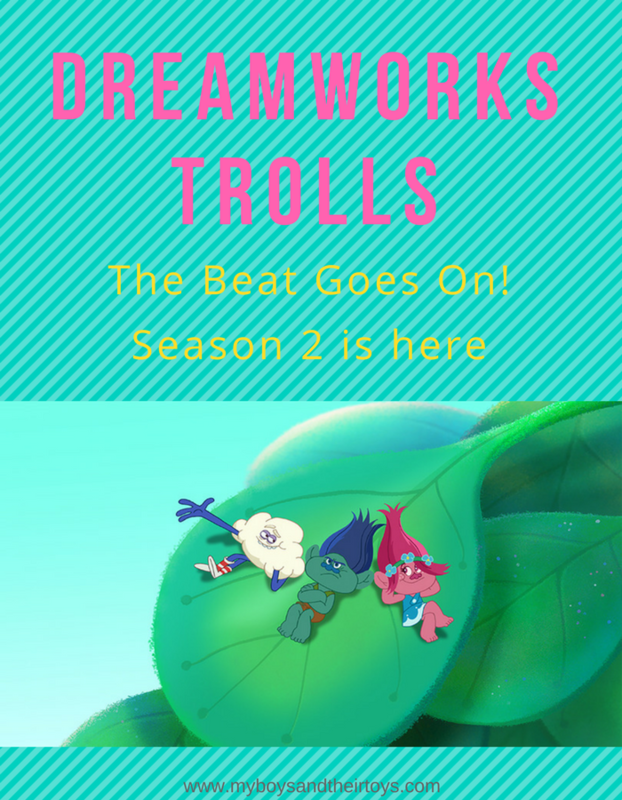 Dreamworks Trolls The Beat Goes On Season 2 is here! 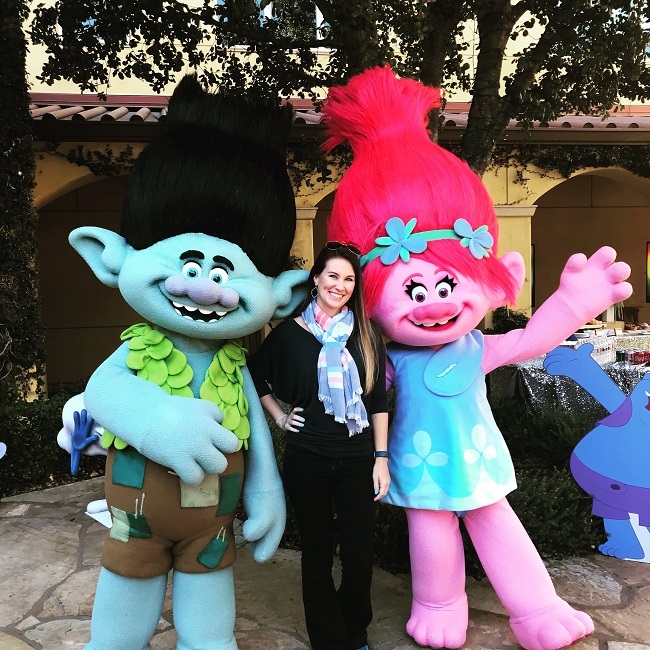 Dreamworks Trolls The Beat Goes On is returning for a second season! Follow your favorite Troll characters as they keep the party going with all new adventures. Season 2 will include glitter-rific festivities like an epic village-wide pillow fight, prank day and much more. You’ll sing and dance along with Poppy, Branch and friends. This is a partnered post with Dreamworks. All opinions are my own. Find DreamWorks Trolls The Beat Goes On! Season 2 on Netflix now! The series features Skylar Astin (Pitch Perfect 1 and 2) and Amanda Leighton (This Is Us, The Fosters) as the voices of Branch and Poppy with original songs written and produced by Alana Da Fonseca (Pitch Perfect 3). Last year I had the opportunity to head to Dreamworks studios to meet Poppy and Branch in person, and try my hand at some voiceover work too! You can read all about it here. 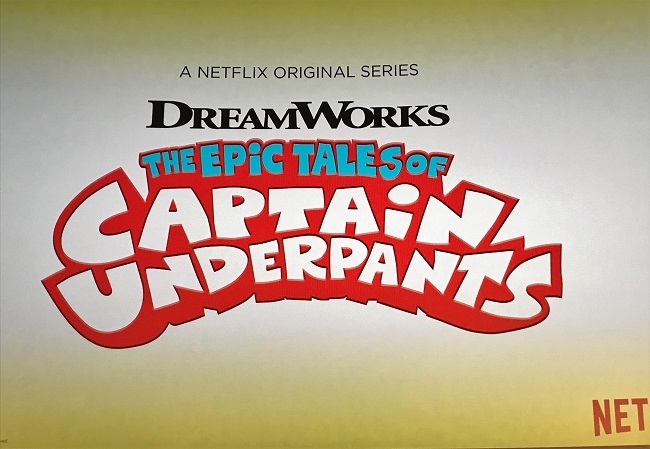 Dreamworks is expanding their TV series with all-new shows like The Boss Baby: Back in Business and The Epic Tales of Captain Underpants. Check out this post for details. By popular demand, you can now own Trolls Season 1 and Season 2 music album! That’s right, you can sing along to your favorite Trolls tunes like Hair in the Air and new songs from the series like Rap Battle Suite! The physical copy of music includes an exclusive coloring book and sticker sheet too. My sweet boy was excited to open the Trolls blind bags he received! 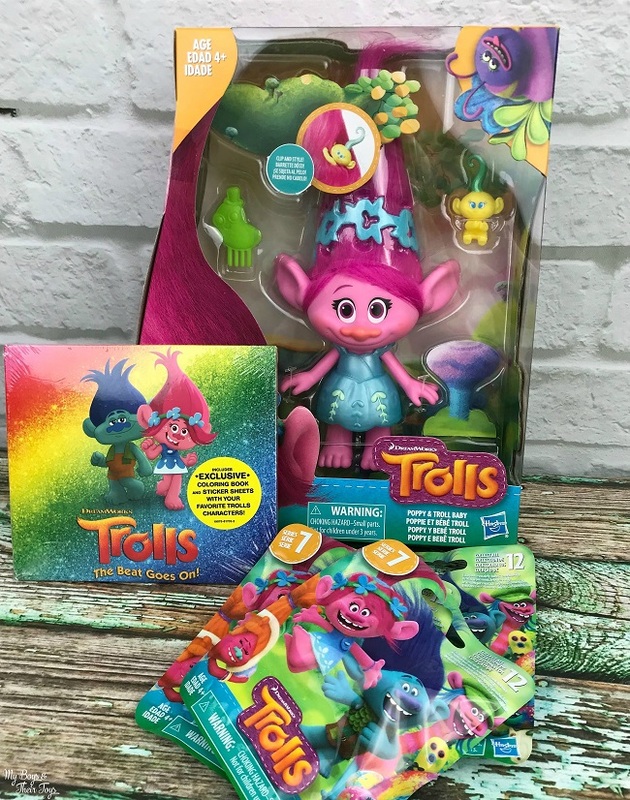 Enter below for your chance to win a copy of the Trolls music album and (2) blind bag toys! My daughters have started the series and love it. We love it! My son is really into Trolls. My kids do love this show. It is cute! The girls have seen, and love them. No, I haven’t watched the new season yet. We love the Trolls series! Thanks for the giveaway! We have seen this and my kids adore the Trolls! No have not seen this yet. Yes! The kids LOVE this show! Thanks for the chance to win. My Daughters LOVE trolls the movie and show! Even the holiday one!!! They both request princess poppy hair daily (pony tail on top of head) I love that it’s wholesome, fun, and happy!!!! ? Yep, my daughter loves it! YES! We LOVE Trolls! My 2 daughters sing all the songs, and adore Poppy, the Troll! I would love to give this to my daughter for her birthday! watched it with my three kids! I have not seen it! We have not watched it, but now we might have to! Yes my daughter loves the new series! My daughter has not watched the new series yet. Neither my son or I have watched this yet! Yes, my daughter has watched the series and really enjoys it. Yes, my niece loves it! My daughter has. She loves the Trolls! My 2 daughters love this show on Netflix! Both my granddaughter and grandson have seen Troll on Netflix. They love to sing=-a-long. Love netflix and family and I have watched the Trolls on there. my kids were just watching this series the other night. i love the movie so will have to check out the series. Yes my 3 and 4 year olds have watched it over and over! Apparently we are missing out. We haven’t seen it yet. 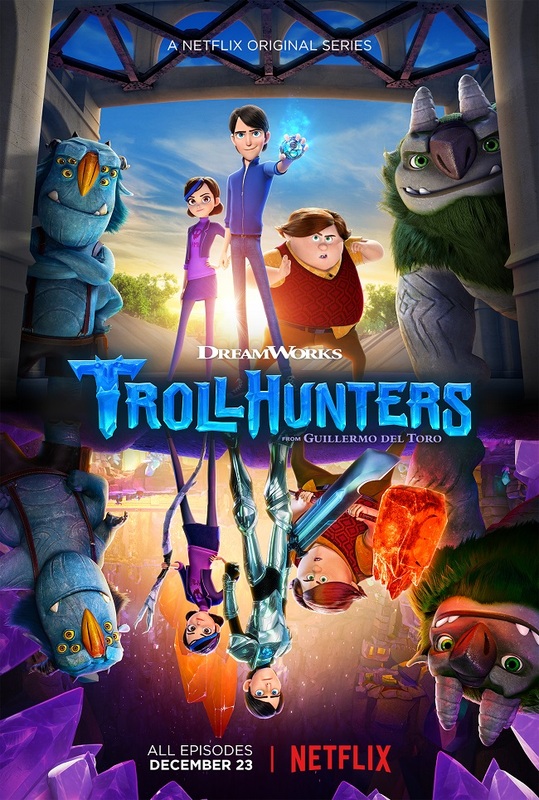 we haven’t watched it yet but we do love some trolls so i think we will watch it soon. We have not seen it yet but after seeing this I know we just have to!